The Gateway NE Series Notebook exists to fulfill one goal: To be just what you need. This any day, everywhere laptop is simple to use, letting you focus on your tasks at hand. And it delivers the time-tested technologies you desire even as it offers the kind of efficiencies you love. 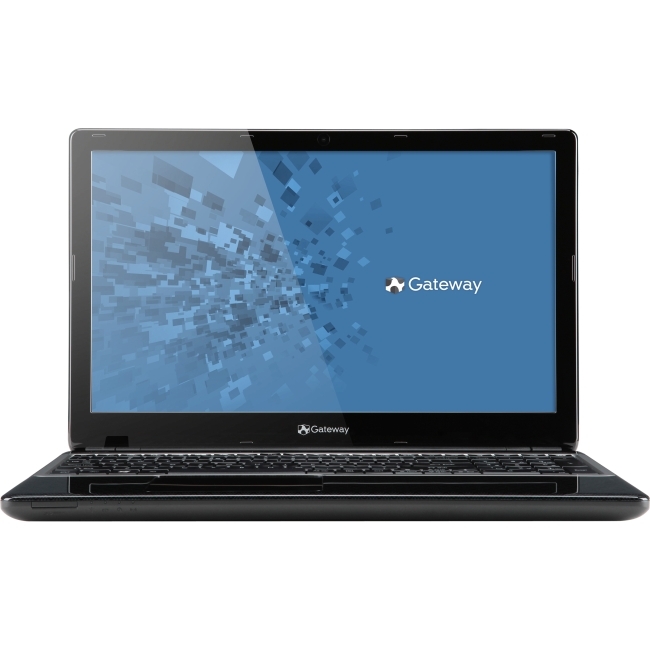 The Gateway NE Series Notebook: It's just what you need.